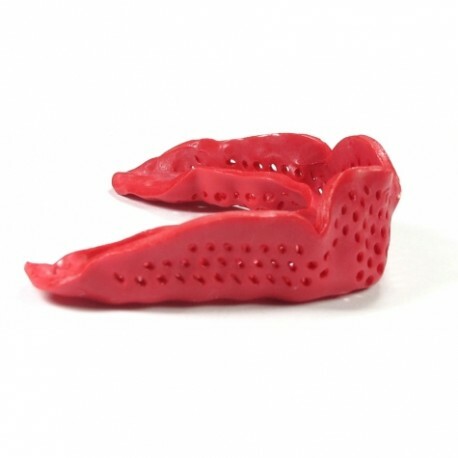 Made from a high-tech thermoplastic material that is 30% stronger and has 8x greater tensile strength than conventional mouthguard materials for maximum protection. 1.6mm - 50% thinner than standard EVA moutguard for ultimate comfort. Great for talking, breathing and drinking. 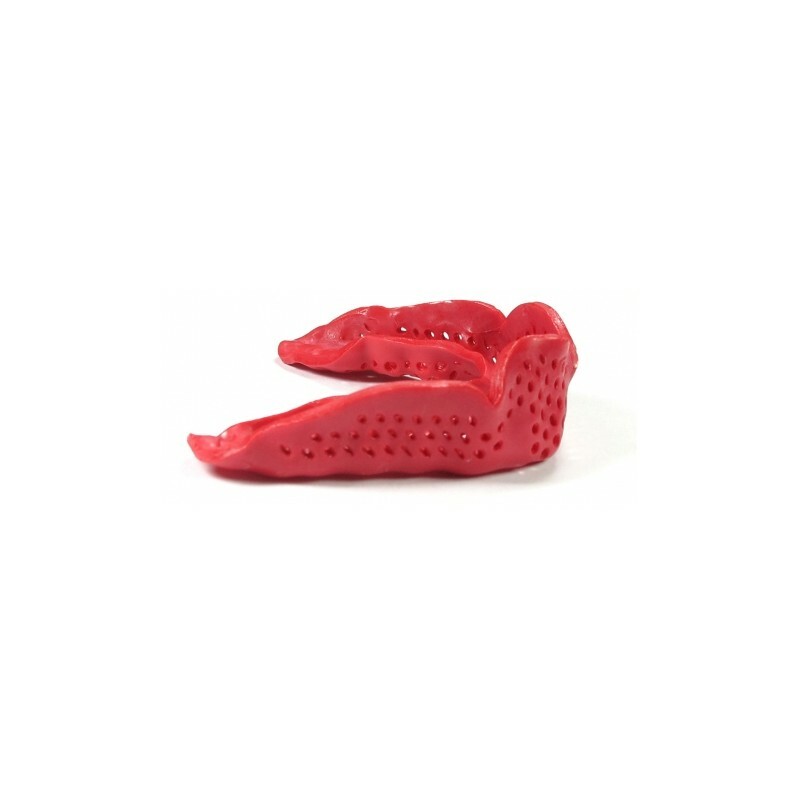 Custom fit within 2 minutes, re-moldable for ultimate fit. Can be used with braces.